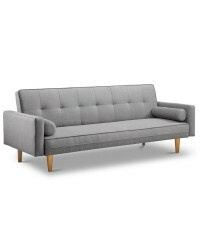 Complete your beautiful home with this stylish and practical three seater sofa bed. It f..
Don't you just love it when you can have your favourite chair to be precisely where you .. 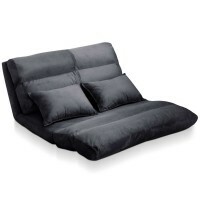 If you're looking for a comfortable and stylish addition to your relaxing space, check out.. 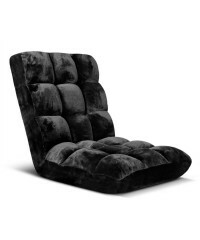 Embodying elegance and luxury, this piece provides comfortable seating and creates a repre.. 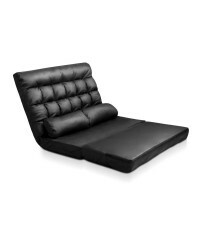 Featuring adjustable reclining positions, you can choose to sit back or lay flat for resti.. 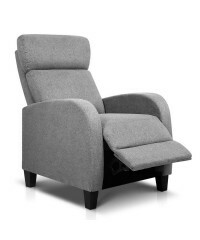 This fully adjustable, steel reinforced lounge chair is perfect for any activity! It can b..
Impressing the most discerning shoppers, this fashionable 4 seater leather modular sofa is..
Beautify your home with this fashionable 4 seater modular sofa. 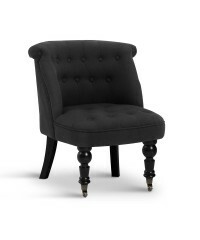 It features delicate faux ..
Linen Fabric Occasional Accent Chair - an enduring piece that perfectly complements ..